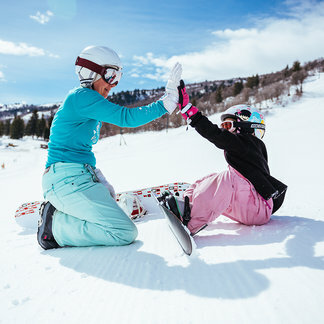 The secret to getting you and your family on the mountain in Utah—and loving it—is knowing how to spend your time and money (and that it doesn’t take a lot of either) to create More Mountain Time™ memories. 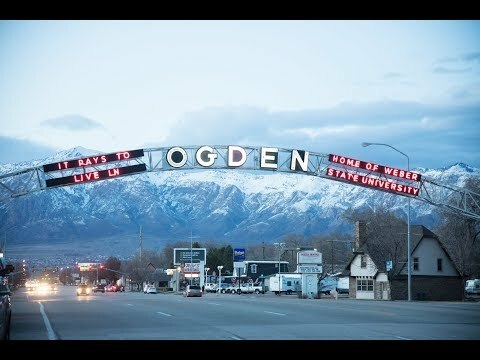 Utah ski resorts are known for having The Greatest Snow on Earth© (and their hospitality), but it’s the ease of the experience that brings people here year after year. 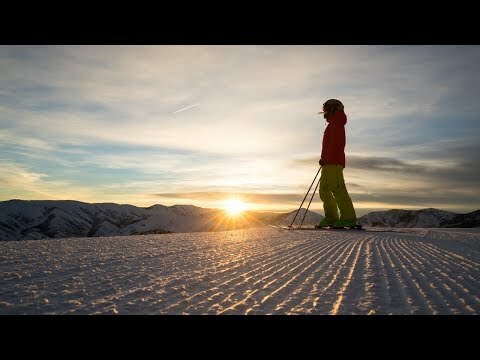 From Salt Lake City, it takes minutes, not hours, to get to most Northern Utah resorts, and heading to Southern Utah gives you access not only to world-class skiing but iconic national parks and famed outdoor adventures. Best yet, you can book last-minute trips without breaking the budget (yes, we’re going to show you how as well as where and when to go). Indeed, your biggest worry will be how many amazing Instagram photos you can post.